In 1929 private flying was mainly for wealthy sportsman pilots. 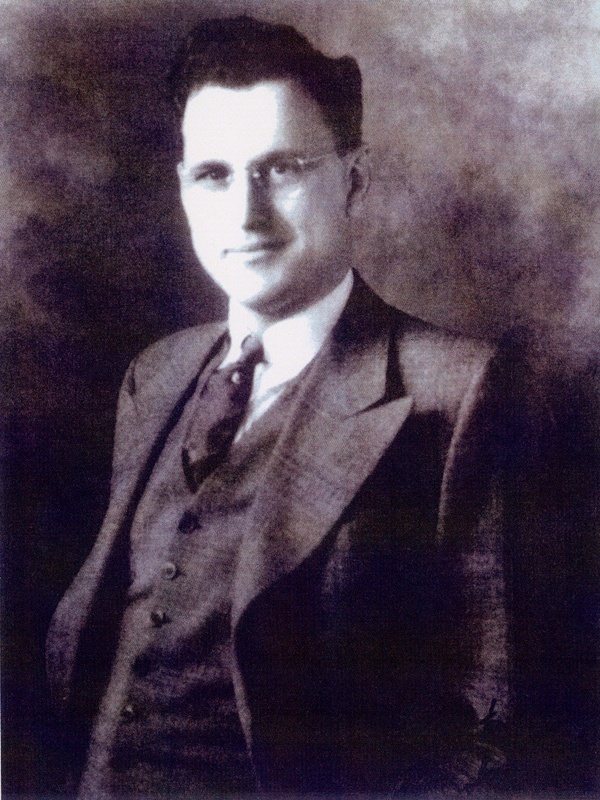 Because truly safe and inexpensive aircraft were hard to find, Harry Guggenheim organized the International Safe Aircraft Competition, sponsored by his father’s Daniel Guggenheim Fund for the Promotion of Aeronautics. The Chummy and six other aircraft failed to qualify, while five others withdrew. The Curtiss Tanager won but was too expensive and difficult to build. Homebuilt light planes such as the Heath Parasol or Pietenpol Air Camper and the powered glider-style Aeronca C-2 soon appeared. 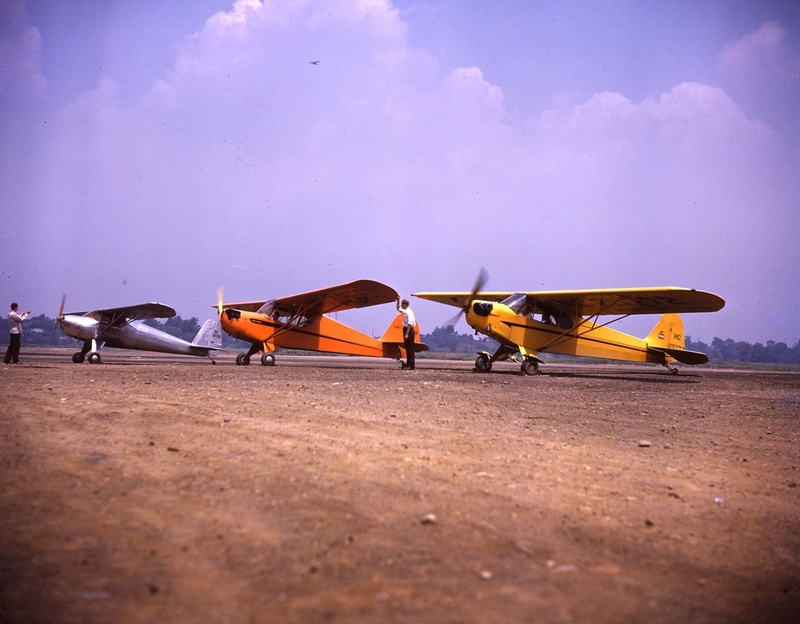 But ultimately, the Taylor/Piper Cubs offered flight schools, clubs, and the general public what they wanted: a truly practical, affordable, versatile, and fun light airplane. 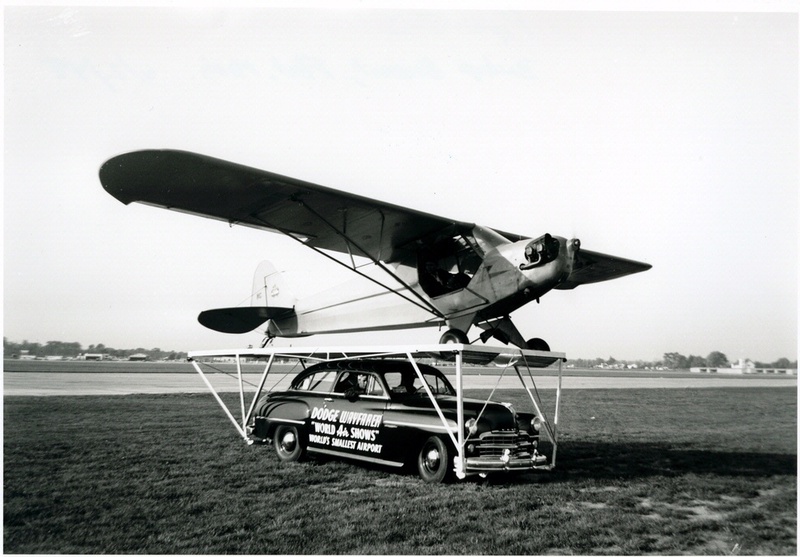 Cubs were perfect for stunts at air shows, races, and carnivals- like taking off from a platform on a car. 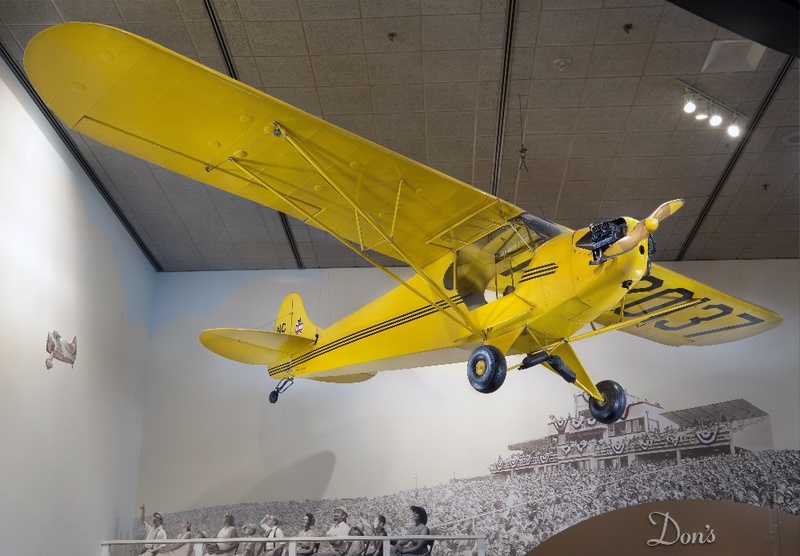 As people followed the record-setting flights of the pilots and planes featured in this exhibition, they caught “aviation fever.” Boys worshipped the World War I pilots—the “Knights of the Air” featured in pulp fiction books and comics—and built model airplanes. 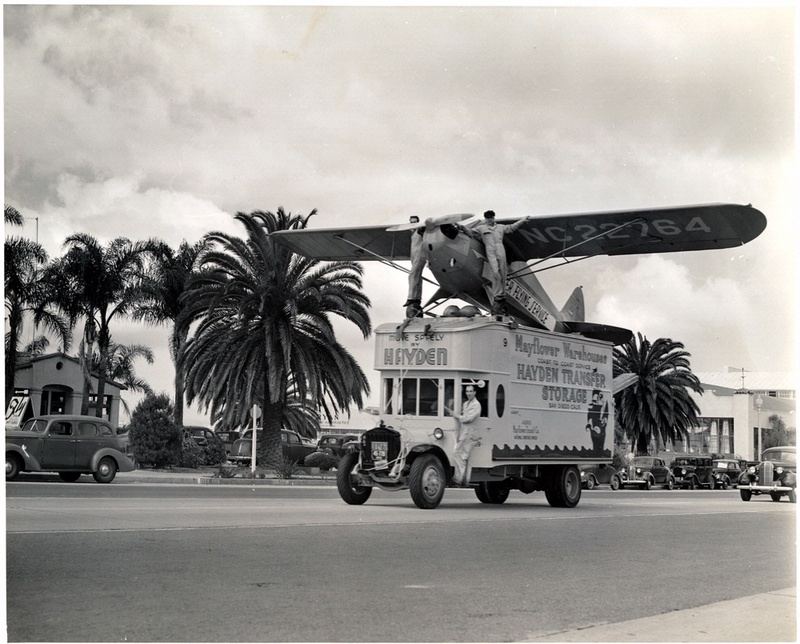 Charles Lindbergh and Amelia Earhart got everyone’s attention, and the aviation boom was on. The public seemed primed for personal flying too, until the Great Depression ended most of those dreams. 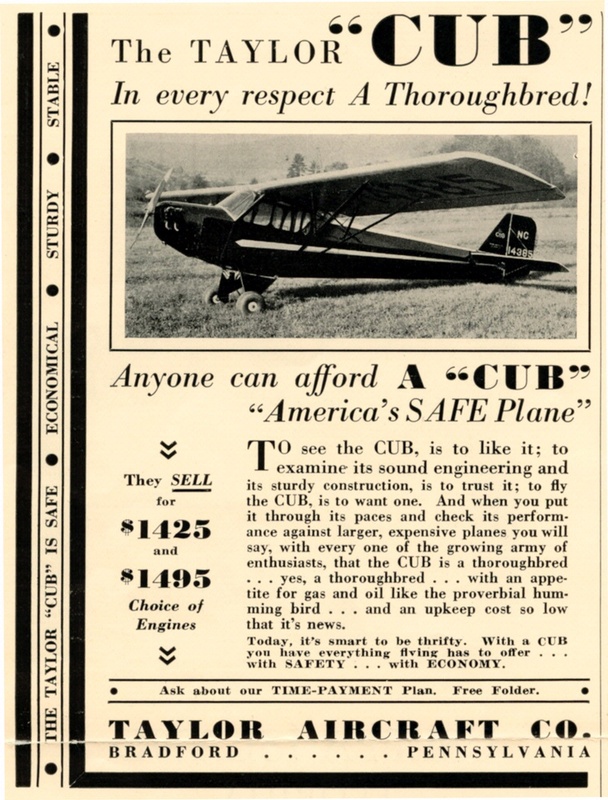 As the Depression eased, private flying increased. About 1,500 people had an official pilot license in 1928, but by 1938 the figure was nearly 25,000. Of these, 11,000 (including 600 women) were strictly private licenses. 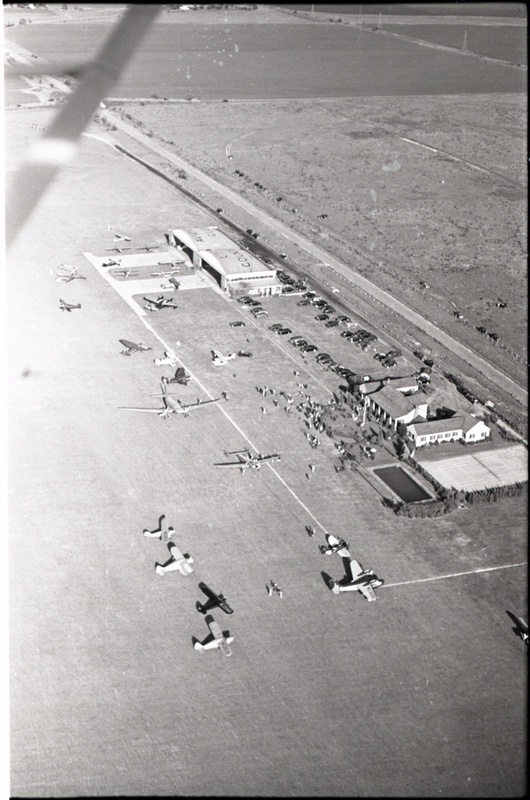 Though private flying was curtailed during World War II, aviation for the average citizen had arrived. He adopted the automobile purchasing model: $475 down and 12 monthly payments, so the plane could earn its keep at flying schools. He distributed “How to Fly” kits and pins to flying clubs. 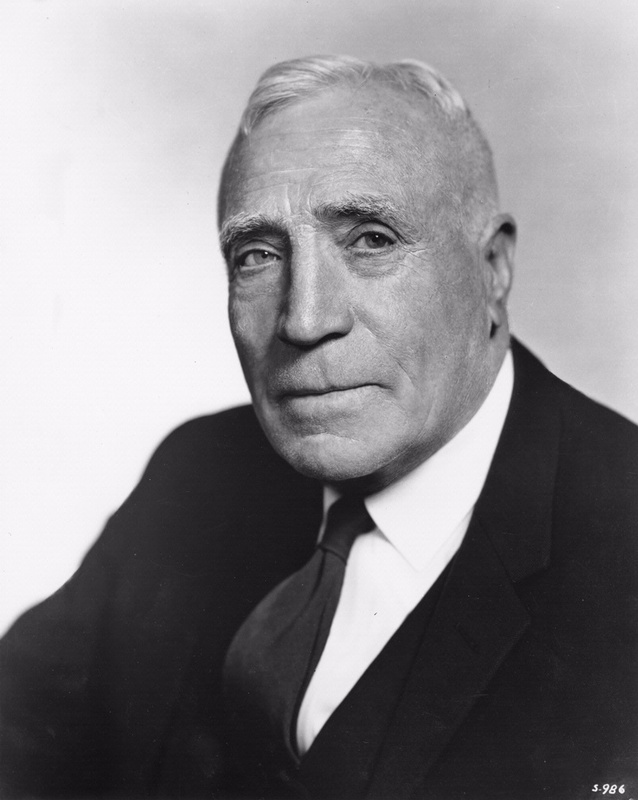 He provided Piper employees flight training for $1 an hour. He docked salesmen’s pay if they spent more than one night in each town. 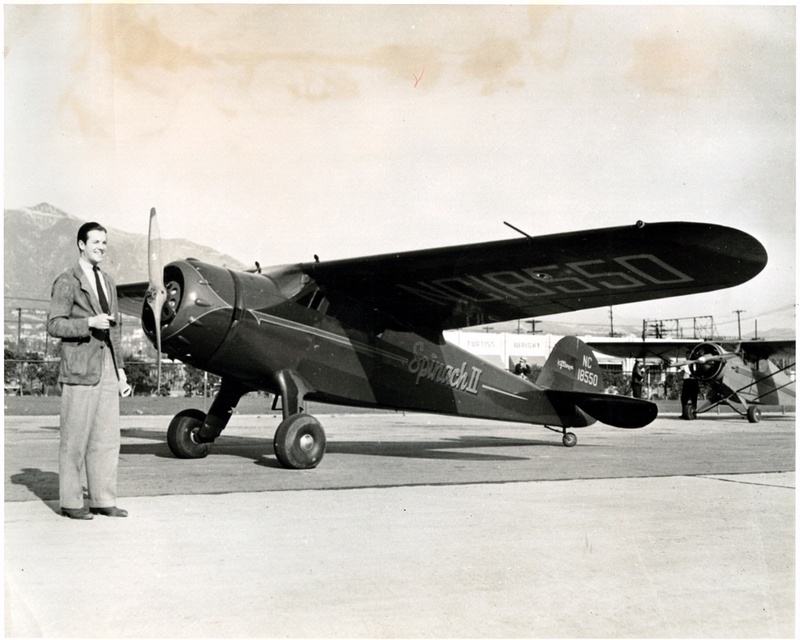 More than 7,000 new private aircraft were produced in 1939. 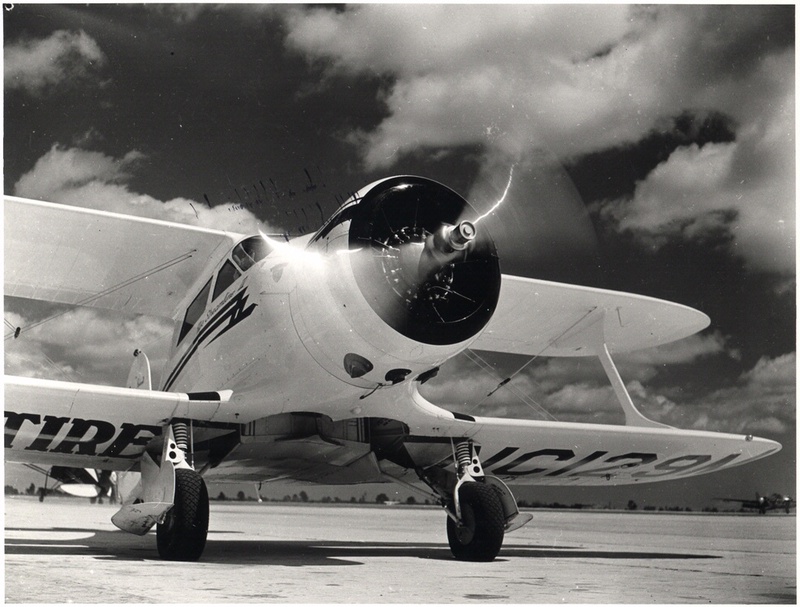 Three manufacturers—Piper, Cessna, and Beechcraft—dominated general aviation production after World War II, and the brand names continue into the 21st century.